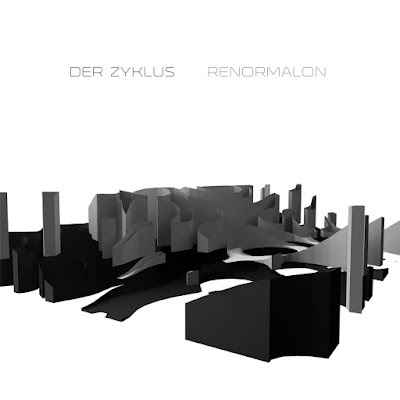 You can now pre-order the digital version of the new Der Zyklus album Renormalon from the WeMe Records Bandcamp page. They are streaming the opening track, 'Visible Spectrum', in full at that link as well. The album will be available on May 22nd. You can also listen to samples of all the tracks at this Clone link now. There will also be a 12" vinyl edition (approx 500 black vinyl via Clone Distribution and a limited 250 on clear vinyl direct from this WeMe website link). The album is a collaborative effort between Heinrich Mueller and Elena Sizova. Sizova is a DJ and producer from Minsk, Belarus, check her Soundcloud and Mixcloud accounts for more. Blurb from Bandcamp below. Renormalon is a collaborative effort between Elena Sizova, Heinrich Mueller: music data and Dr Olga Karelkina: visual data + encoding. Its purpose technically is to visually and sonically communicate the renormalon physics principle.Each composition is separate component of the theory representing a particular phenomenon in the realm of quantum uncertainty.The observer is to be immersed conceptually and hopefully will experience discrete states of energy which is integral in atomic behaviour. Germany's SolarOneMusic will be releasing a split album with Heinrich Mueller and Robert Witschakowski aka The Exaltics. 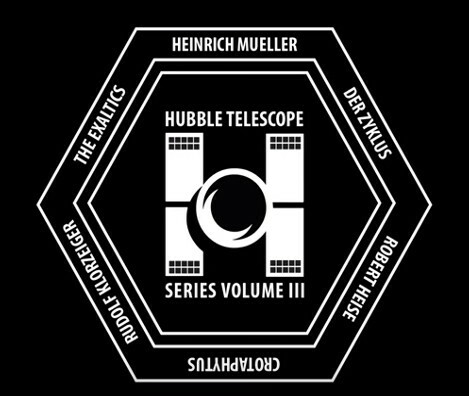 Uniquely Mueller will be represented by 3 tracks under his Der Zyklus, Rudolf Klorzeiger and Heinrich Mueller aliases, as will Witschakowski who records as The Exaltics, Crotaphytus and Robert Heise. The project is part 3 of the label's 'Hubble Telescope Series' and is called 'Project STS-31-Spiralgalaxie'. 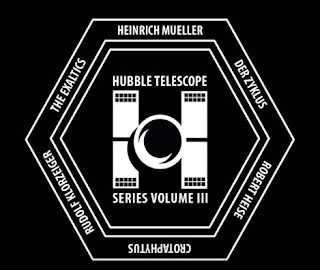 Previously Mueller has done a Dopplereffekt remix for The Exaltics which also came out on SolarOneMuisc in 2015 (details here). It will be released in late summer 2016 as a 12", CD incl. bonus tracks, digital and 100 copies in a limited Box set. You can hear what sounds like a snippet of what might well be one of Mueller's tracks at this YouTube link.